American Standard 3312.001.020 Right Height Huron HET Elongated FV Bowl, Top Spud, White. 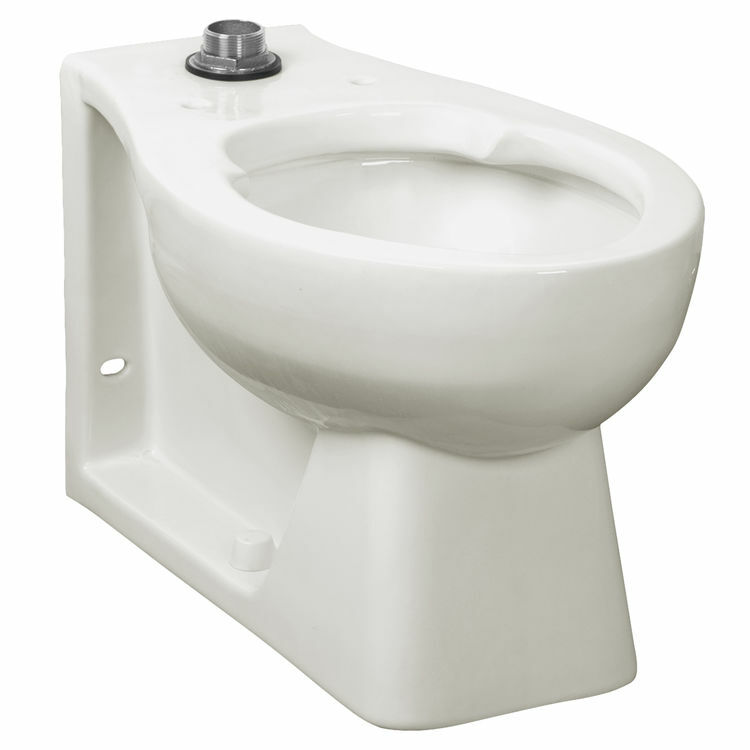 This universal bowl features a Right Height of 16-1/2", an elongated flush valve, a space-saving 24-1/2" from the wall to the front of the bowl, a siphon jet action flush, a fully glazed 2" trap way, a 1-1/2" inlet spud, 4 bolt caps, and an EverClean surface that inhibits the growth of bacteria, mold, and mildew. Shipping Dimensions 19.3" x 15.1" x 25.3"